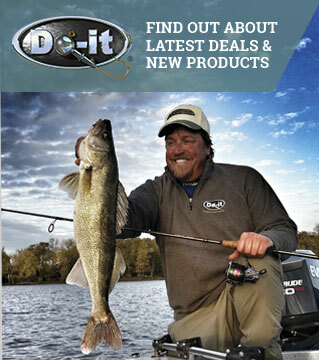 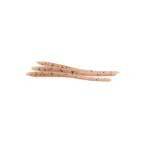 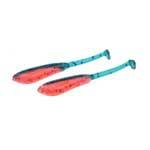 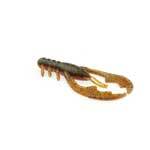 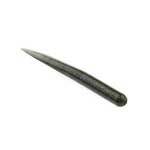 The Mud Bug is a combination "Action" and "Profile" Craw. 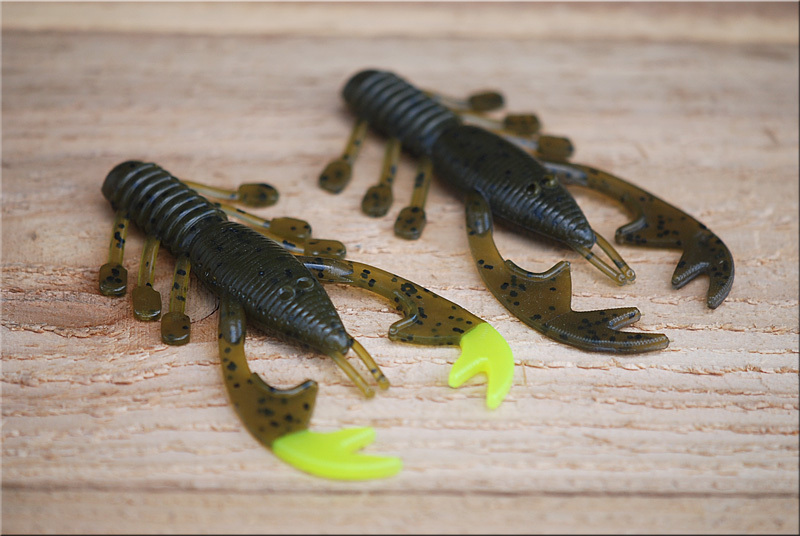 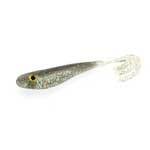 Combining a very realistic appearance in the water with thickened textured pinchers, and bevels, that cause the claws to shoot out with the slightest pop or slowest retrieve. 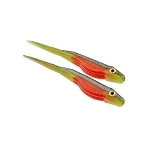 The movement emulates a natural active, but not overbearing or unrealistic action. 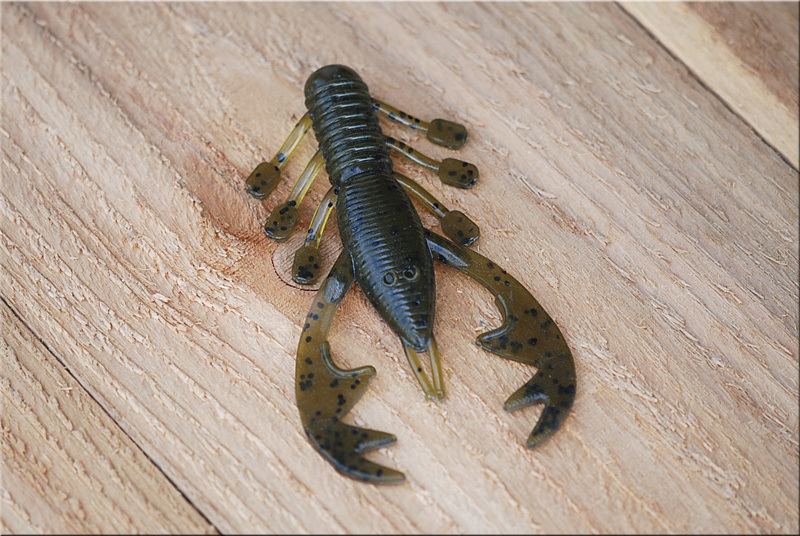 Measuring 3.75" the Mud Bug is the perfect size for a numbers bait, or you can bulk it up for a kicker by adding it to a jig. 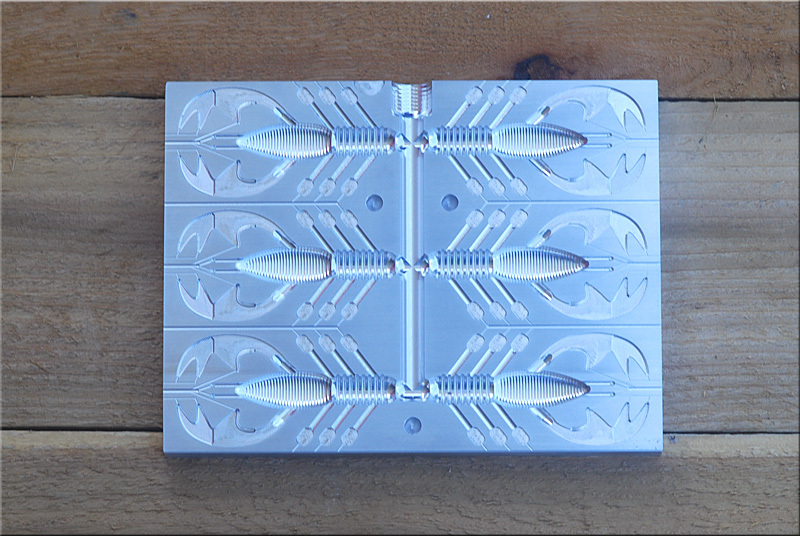 This mold is very easy to inject, make laminates and there is a claw mold available as well. 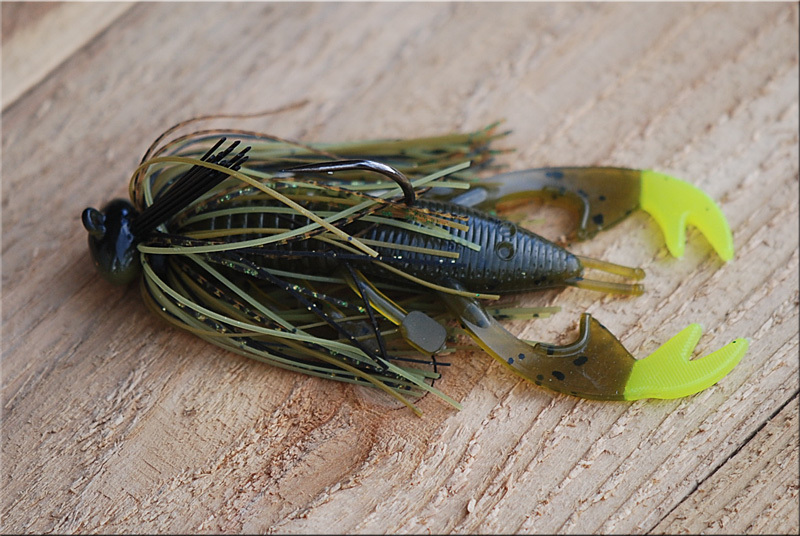 Check out the video below to see the action and how it stacks up against other craws. 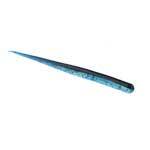 Six Cavity - also available in single cavity.